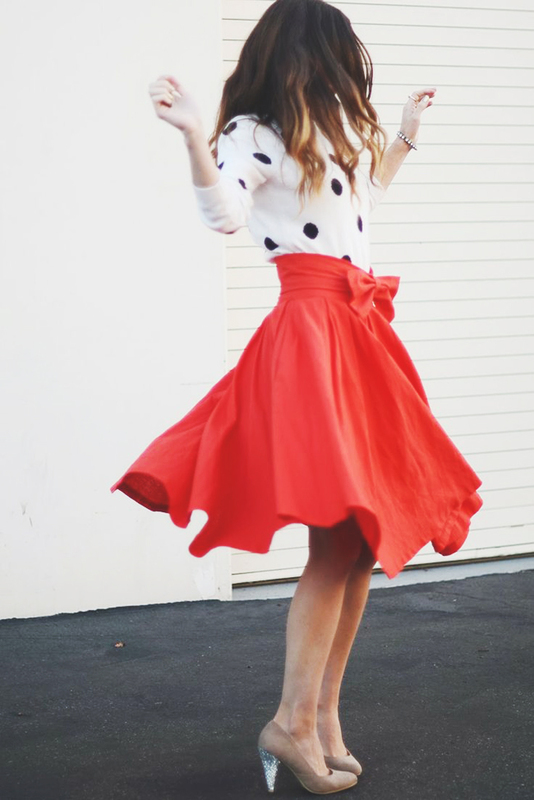 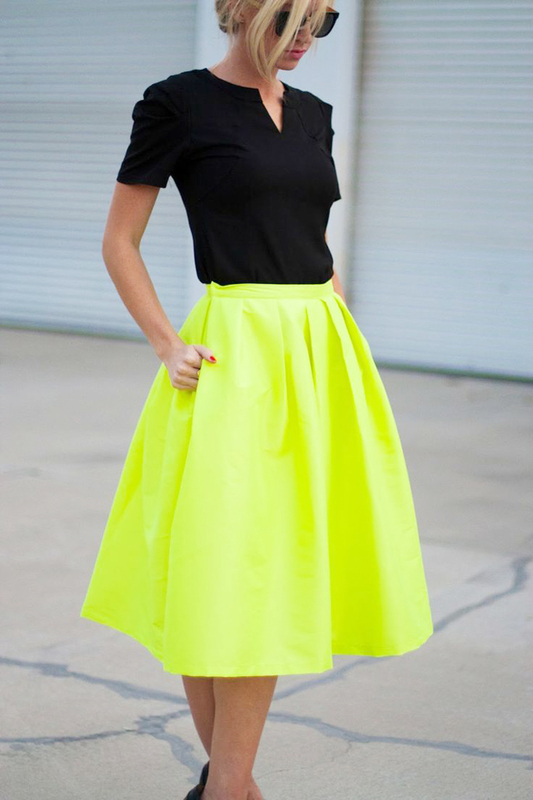 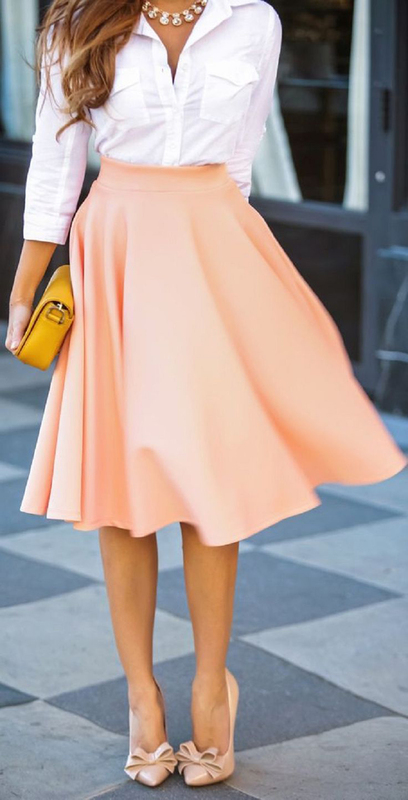 We are currently loving the easy and breezy look that a circle skirt adds to outfits. 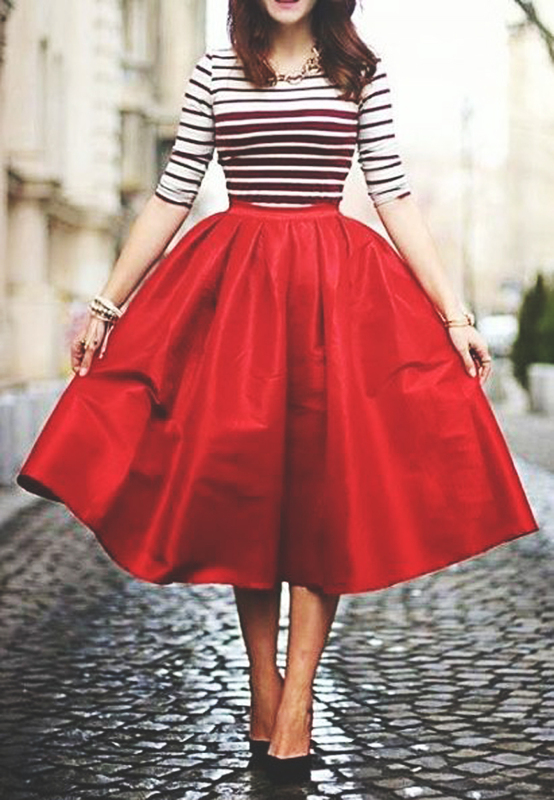 Added points- it can be dressed-up or down! 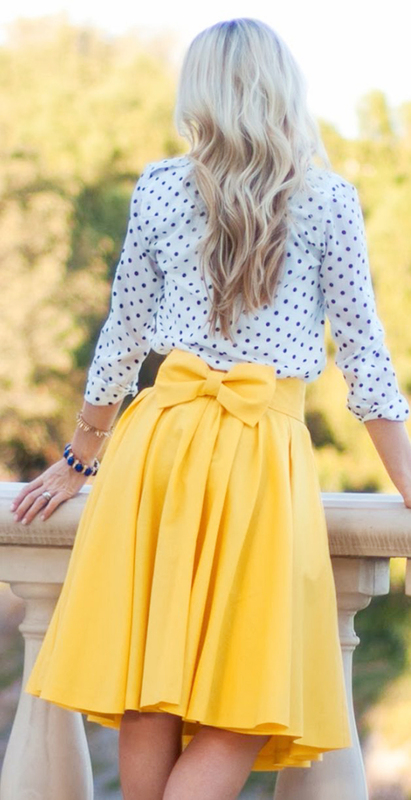 It's a wardrobe summer staple.